From the road his dad and brother took before. And he could hear them play The Sash My Father Wore. 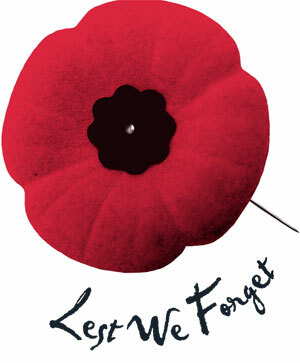 We remember as long as the bright red poppy's grow. This is sounding pretty interesting story that bring something unique as compare to previous shares from here. Students get best writing helps from online essay tigers those are also charge cheaply from their online users.